Lawyers representing telecom operators argued that over 36 percent of all call drops were a result of irregular consumer use. Telecom operators have called the call drop compensation rule a “knee-jerk reaction”. Senior Advocate Harish Salve, representing the country’s telcos has made a submission to a bench of Justice Jayant Nath and Chief Justice G. Rohini. The court will start the hearing of arguments from the Telecom Regulatory Authority of India (TRAI), defending the decision, from tomorrow. The regulatory body’s decision has been challenged by the Cellular Operators Association of India (COAI), the Association of Unified Telecom Service Providers of India (AUSPI) and 21 telcos from the country. TRAI has passed a rule that directed telecom operators to pay consumers a rupee per call drop, with a cap of Rs. 3 per day. Salve argued that the regulation was “arbitrary and whimsical,” and such a rule could only be passed through an order, since it interferes with the companies’ tariff structures. He also said that telecom license conditions say that telcos need to maintain 90 percent coverage and 2 percent call drops are exempted, arguing that the telcos were not in breach of license. He called TRAI’s regulation a “parallel regime” that is running alongside the quality of service rules. According to Salve, the consumer base for telecom regulators in India lies at one billion, according to a TRAI technical paper and 36 percent of all call drops are a result of irregular usage by the consumer. “Therefore, even if 30% call drops occur, it would mean we have to pay Rs. 3 to around 300 million customers, which would amount to Rs. 90 crore a day,” said Salve. 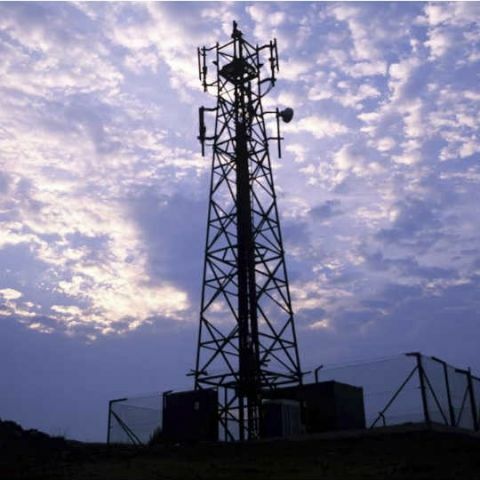 Further, Salve was accompanied by Senior Advocate Abhishek Manu Singhvi and both argued that the call drop issue was a result of a lack of mobile towers, but with over 100 permission required from various authorities, telcos are unable to set up more towers.